Have your clothing chosen way in advance and make sure that your outfit choices are comfortable and attractive. 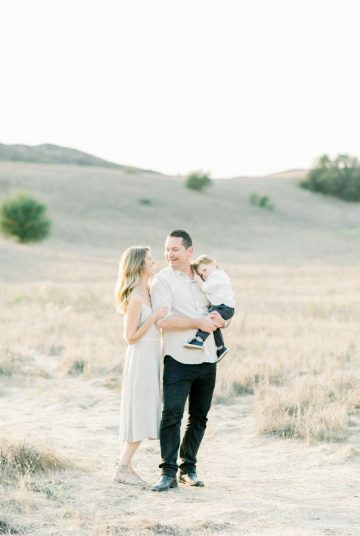 What do your dream family photos look like? Are they are soft and elegant? Chose neutral colors with soft, flowing fabrics…. think creams, very soft pastels, oatmeals, light browns, tans, grays, and slate blues. Want to showcase the fun and spunky side of your family? Choose coordinating colors (but not matchy, matchy) with bold accent colors, start with neutral hues like gray then add yellow or bright red accents. To add dimension, play with textures and fabrics: tulle skirts for the girls, corduroy pants for boys, knitted scarfs/bow ties, fitted chinos for dad, chiffon/flow-y dresses for mom. 1. Busy or small patterns like tiny checkered shirts, skinny and narrow stripes, pin-sized polka dots. 2. Matching outfits (everyone wearing the SAME white shirts and denim pants). Unless you have twins, no one in your group should be wearing the exact same outfit. This will give your images a more natural look while still looking great printed on your walls for MANY years. When planning, start with the mom, then plan everyone else accordingly. 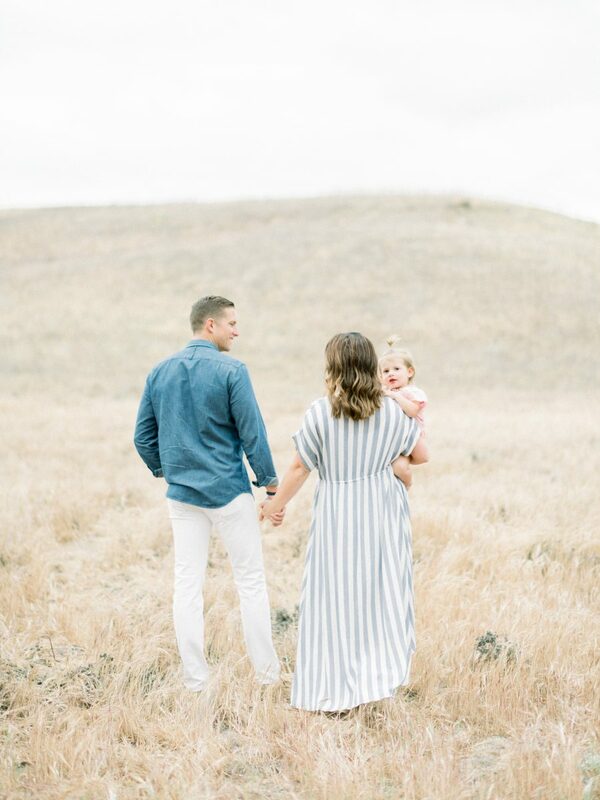 Investing in family photos is important to capture a time in your lives that will never be here again, but spending hundreds on new outfits for everyone isn’t as important and will limit what you can spend on finding a quality photographer. Go through your wardrobes and pick items that still looks fresh and fit well, then determine if you need to pick up a few items to complete the look. It’s also much easier to select from your current wardrobes than to plan everything from scratch. Your children or spouse may want to choose what they wear, so let them have a say. 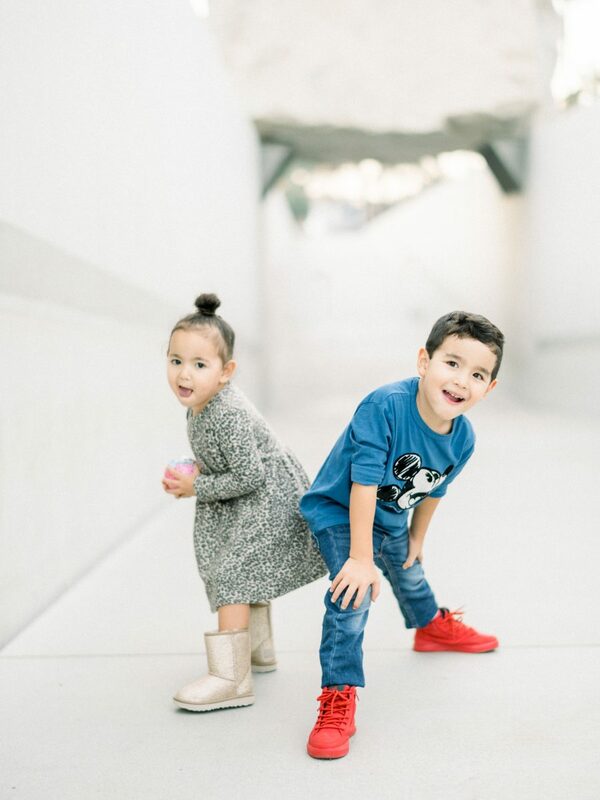 You want their little personalities to shine through anyway, so if the day of your shoot your 4 year old insists on wearing his/her favorite red rubber boots, go with it! Having a happy child in your images is more important than everyone coordinating perfectly, and you’ll look back more fondly at those red rubber boots in ten years than your sad, sour faced, coordinated little darling. 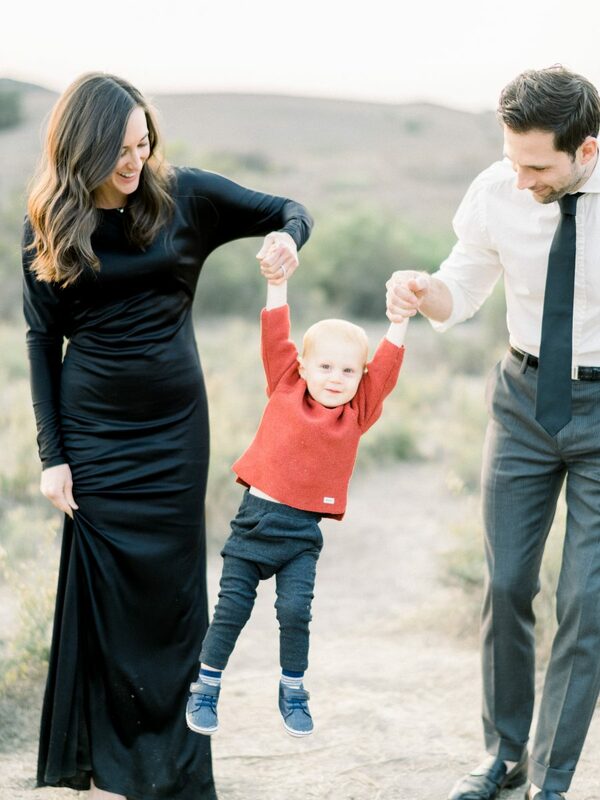 to dress for the location/weather and communicate the "dress code" throughout your family (for bigger sessions). For example: beach casual, desert chic, 'what you would wear to a wedding', elegant-formal, cocktail. Moms are often rushing around before a photo shoot, making sure that their family is dressed and ready. I always encourage mothers to have their hair and makeup professionally done. 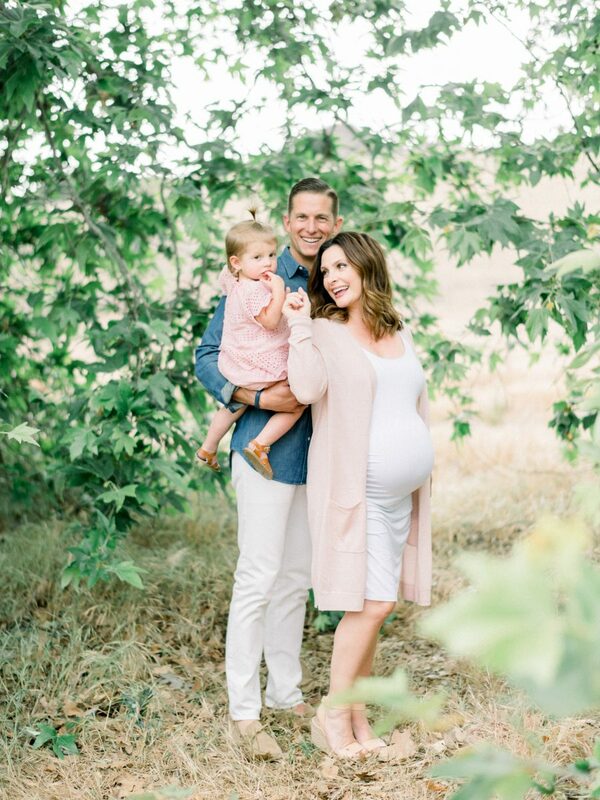 This will prepare mom for her pictures and when mom is feeling pretty and confident, this will reflect on the rest of the family as well. Leave plenty of time for showers, baths, dressing, and grooming. 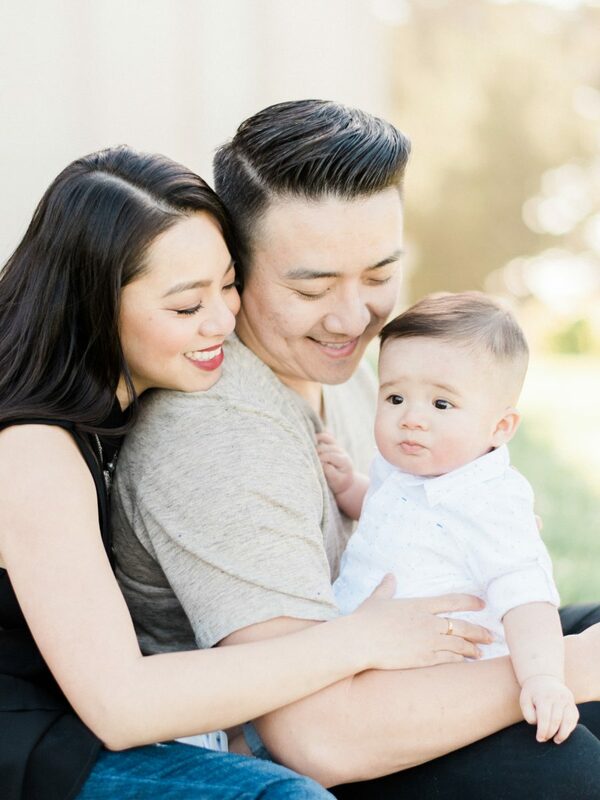 When a family shows up to a family photo session rushed and disorganized, it sets the tone for a rushed and disorganized session. Give yourself extra time so that you are ready before it’s time to head out that door. 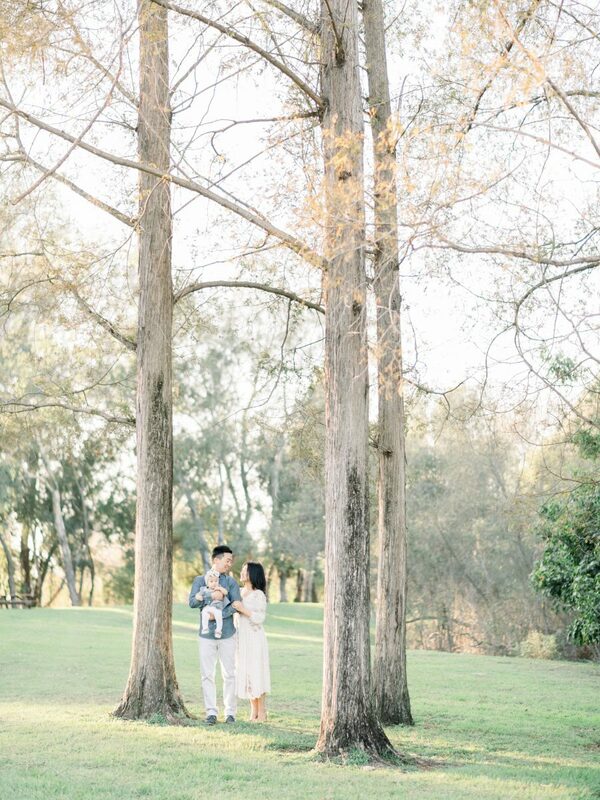 My most successful family sessions have incorporated an activity that the family loves to do together. This gives you something to do with your hands and feet, engages the little ones, and brings an authentic smile to your face. Do you love to read together? Bring some books. Is your favorite dessert ice cream? Bring some ice cream bars or drumsticks to your session or better yet… hire an ice cream truck to come to your session. Love to play board games or cards? 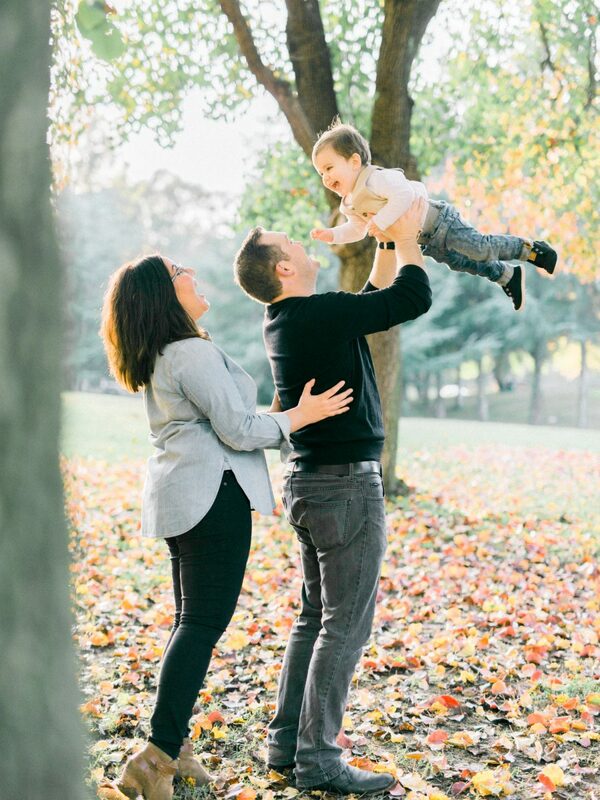 Plan to play a round of Uno or Monopoly during your family photo session. Other ideas include: football, piggy back rides, races, bike riding, hiking, singing, picnics, the ideas are endless. 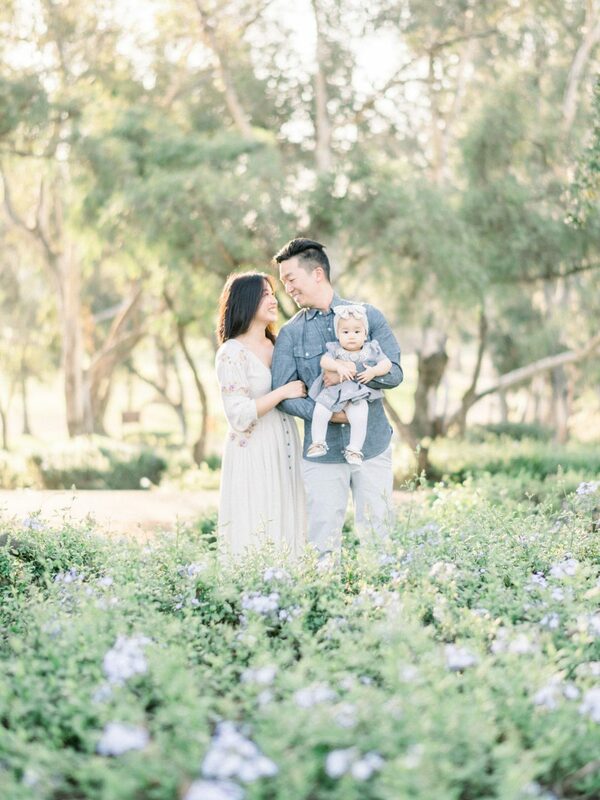 When families are engaged in doing something that they love together, the photographer will have the opportunity to take some beautiful and authentic photographs.